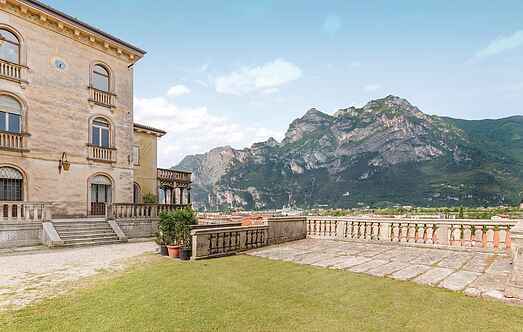 Find a vacation home to rent in Trentino-Alto Adige|South Tyrol from our list of vacation rental properties. Campaya has over 237 vacation homes available in Trentino-Alto Adige|South Tyrol, which give you the possibility to locate a unique accommodation in Trentino-Alto Adige|South Tyrol which completes your check-list in search for the perfect self catering vacation apartments in Trentino-Alto Adige|South Tyrol or vacation villas in Trentino-Alto Adige|South Tyrol. 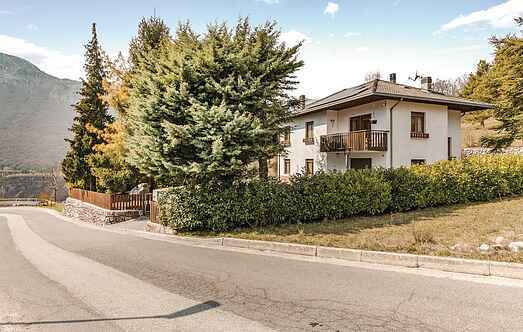 Holiday apartment in a two-family house, in typical Trentino style, in a luxuriant mountain village of Ranzo di Vezzano. Apartment in a beautiful and ancient residence which, in the 19th C., housed the literary meetings of Andrea Maffei, art critic and translator of the works of Goethe and Byron. Cozy outbuilding on the property of a beautiful villa dating back to the 19th century in Riva del Garda, only 700 m from Lake Garda. Wide views over the Dolomites and a glimpse of the lake. Holiday apartment located in a rural setting of the early '900 in the lush Campi, a mountain village of Riva del Garda just minutes from Lake Tenno. Holiday apartment in a country house in Pergolese, a small town in the province of Trento, located in the "Lake Valley". Ideal for families and for nature enthusiasts.